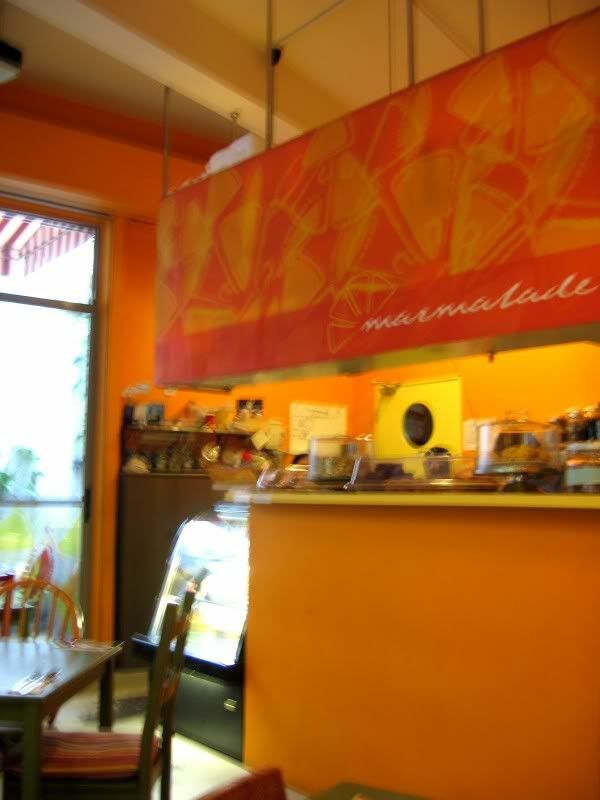 Marmalade opened a few years ago in the Mont Kiara area (in between the Coffee Bean and the Baskin Robbins), and has since then garnered a following from the inhabitants of the posh area with its cosy, homey environment and healthy food choices. The bread was for a lack of a better word: hard. 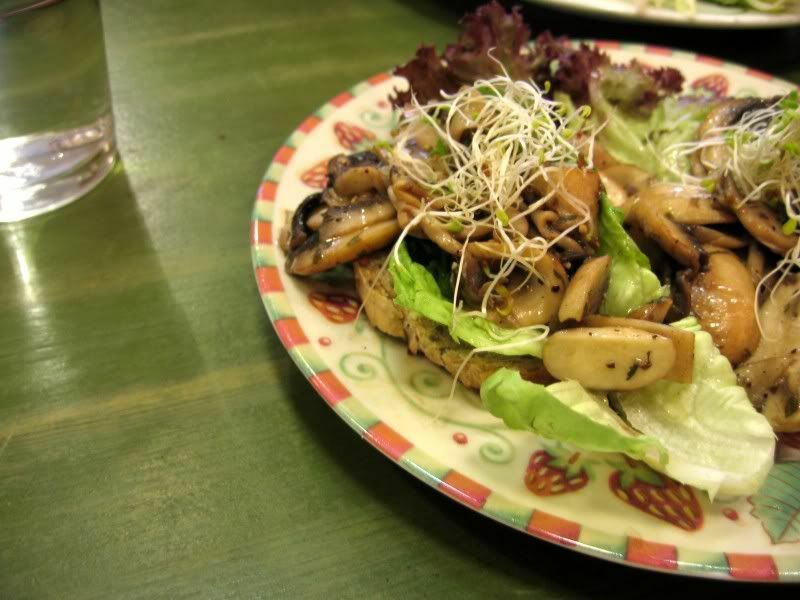 Thankfully, the mushrooms were tasty - lightly seasoned, panfried with herbs and sprinkled with a dose of healthy alfalfa for good measure. 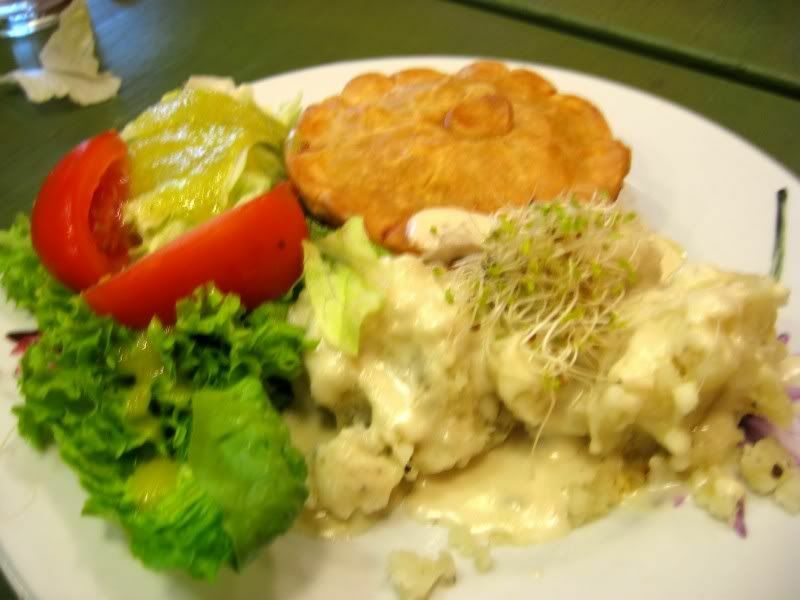 The pie was ok - there were generous amounts of chunky chicken in the filling but unfortunately, the texture was pretty dry. I found the highlight of the dish to be the creamy mash potatoes. 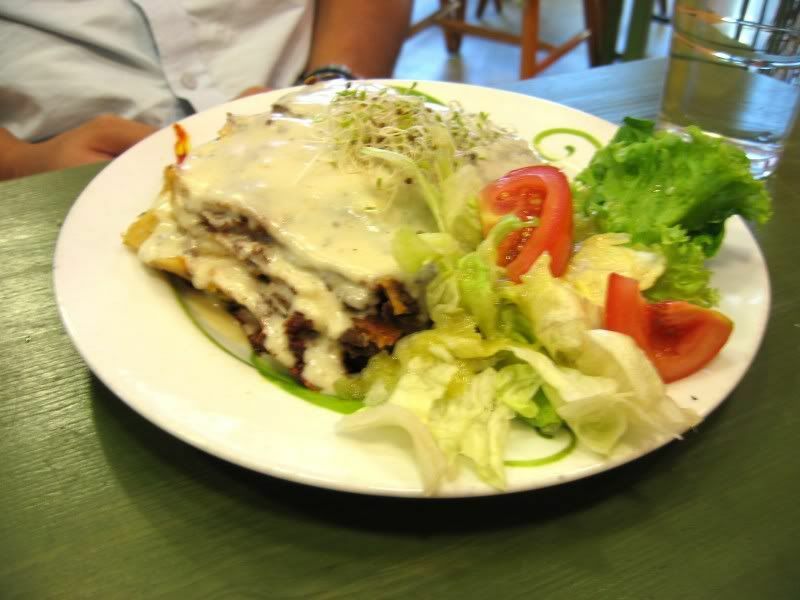 The beef lasagne was better - meaty and flavourful although it was a little dry on the edges due to over-cooking. Next up, the Chicken Stew came with generous amounts of meat and vegetables (as well as two pieces of the abovementioned hard bread). 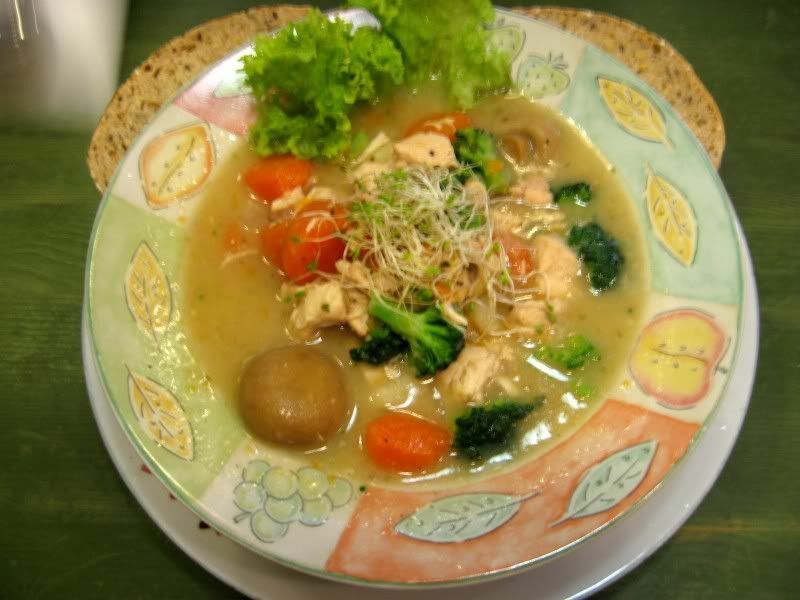 Still, I found the consistency a bit too runny (more of a soup then a stew, really) and the texture of the chicken was stringy and dry. However, the Beef Stew comes highly recommended by Boo_licious and Boon (who is a regular there), so I'll take it that it's nicer than the Chicken Stew. 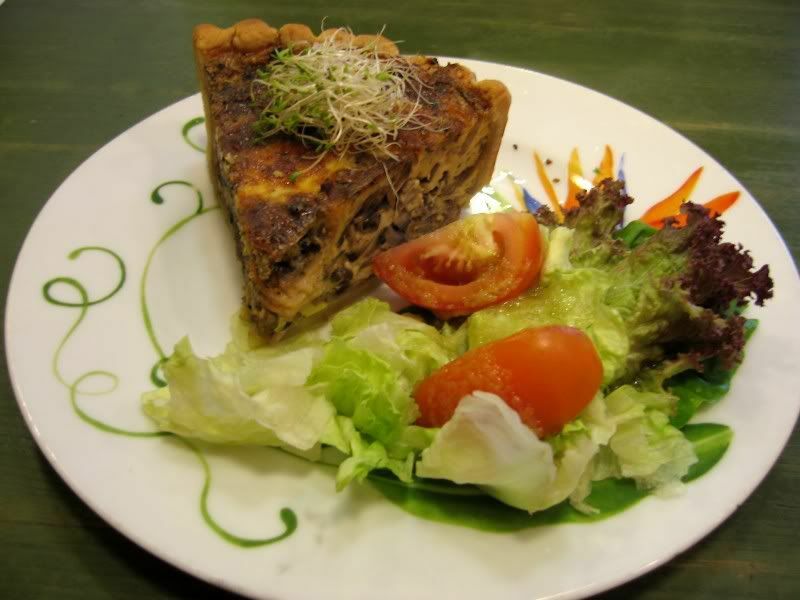 The quiche was also only "ok" - better than most quiches found around town and amply filled with mushrooms and ham... Still, taste-wise, it didn't rock my world. Other than the above, I have (on another occasion) tried the Pesto, Mushroom and Pine Nuts wrap here... That was actually really nice, served with a side of salad. 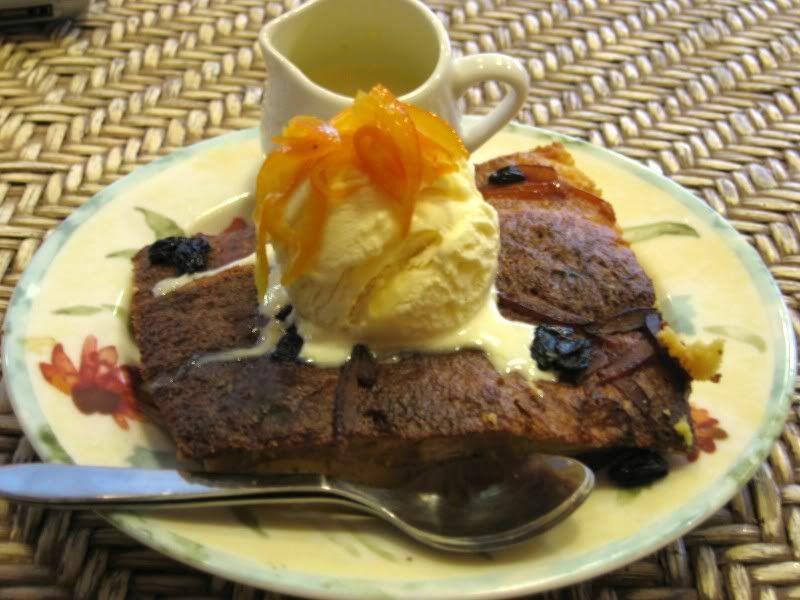 The Bread and Butter Pudding was pretty good - hot, moist and not too sweet, with smatterings of raisins and orange, paired off well with the vanilla ice cream. 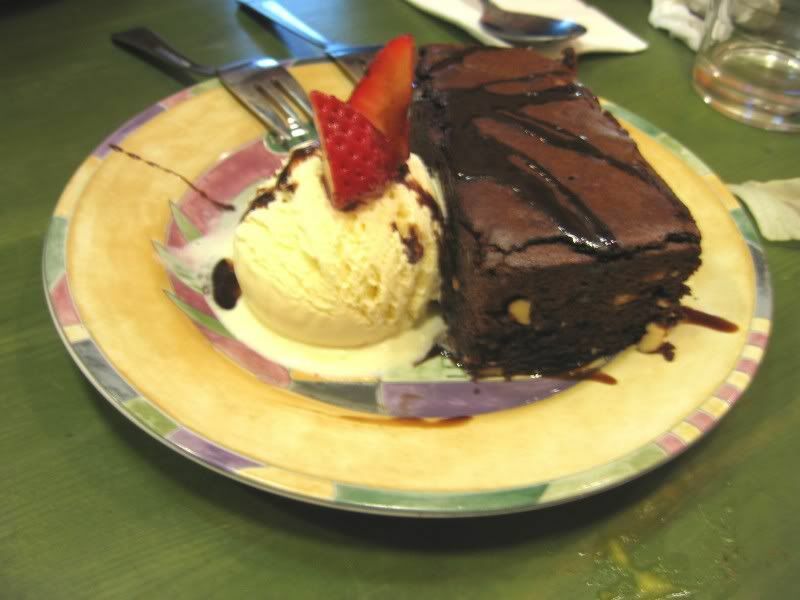 The chocolate brownie was lacklustre though. I found it rather dry and overall, uneventful. So it's: Homey, comfortable setting with a cute section for children, healthy range of food BUT hits and misses on the menu and rather expensive drinks. 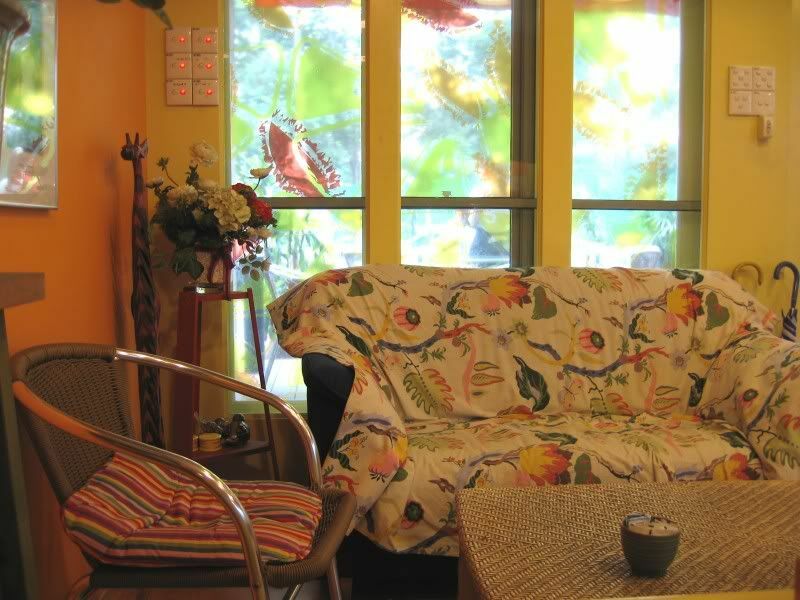 I really like the ambience there and I agree - the drinks are VERY overpriced! I love Marmalade as a lazy Sunday lunch place. must try their carrot cake and oreo cheesecake next time! Damn... I should have ordered the beef stew/ salad! - Will make it a point to do so next time. eh, you mix me up with Babe_kl. Yeah, the chicken pie is the dry kind, not the one flowing with sauce. Forgot to mention that! It's obviously a case of too much work (strained eyes) + typo cursed fingers. Mmm... sounds like you had a good start to the day. Well, I'm pretty sure they have 1 or 2 items with smoked salmon (and a fish and chips on the kids menu? - this one not so sure) but I don't remember seeing any fish dishes on their menu. I'll have another good look the next time I go there and update here if there are anything interesting fish dishes, ok? Oh, or you can tell me if you manage to try out Marmalade before I go there next!